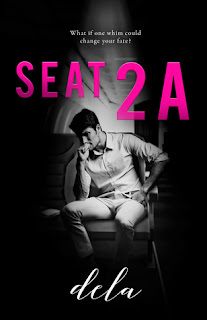 Contemporary romance debut by Dela! This easy read made me laugh, cringe, get hot and bothered and otherwise entertained me from beginning to end. While there were a few inconsistencies, it was overall a fantastic, fun read and I would definitely recommend for romance lovers out there. 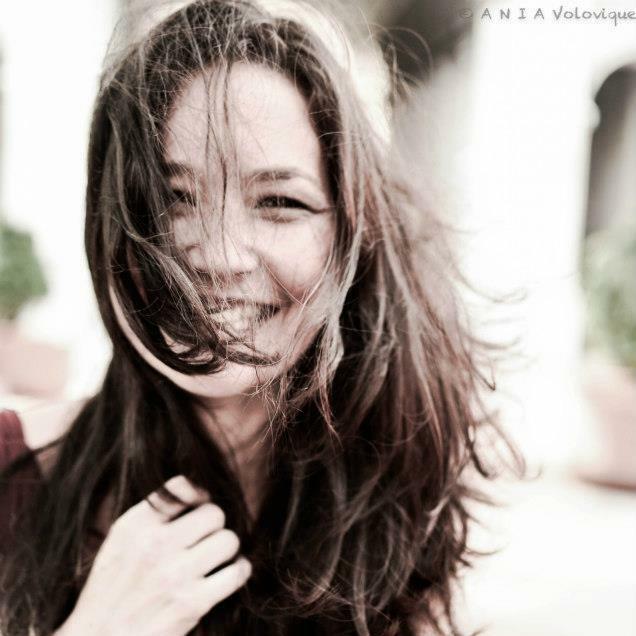 Keep reading past the review below for synopses of her other work! Kendal literally runs into Jessie at the airport, upending her purse and just walks away as he's late for his flight. She's grumbly (yes, that's a word.. now) about the whole situation but somehow still notices how cute Kendal is. They end up sitting next to each other on the flight and get stuck on a layover toward their final destination, allowing them time to get to know each other as clearly a mutual attraction has sparked. Seeing each other periodically over their short stint in Whistler, they make a mark on each other that the other one isn't quite aware of. When Kendal leaves unexpectedly, they lose touch. Flash forward 7 years later and a chance encounter at a grocery store. What a small world it is, especially when your new boyfriend is friends with Kendal's sister and now you're stuck in some strange Bermuda (love) triangle. I don't read a whole lot of romance, so when I do I take it in stride and go for entertainment value and this surely entertained me from beginning to end. Each chapter goes back and forth between Jessie and Kendal's point of view with some overlapping. Which I don't mind - I like seeing some scenarios play out through different sets of eyes. It's not overly done either, which is nice. There are definitely some things that didn't quite flow - but then I think to men and women and relationships and well, isn't everyone hypocritical to some degree as long as it fits their perception to what they need at the time? Does everything flow correctly or make a whole lot of sense when you're in the moment? Your making emotional decisions, not practical ones. I'm not a one-night stand guy to hookers and boozing. I want space to why didn't you call me?! Definitely shows the side of women where we expect men to remember everything that we consider important to men who are seemingly oblivious to what women want. I think that about sums us up to some degree or another. You know pretty much where the story is going to go and how it's going to end and yet I didn't want to put it down. Highly entertaining. Can we say draaaammmaaa! Lessons I took from this book: 1. Never eat french fries for breakfast or old pizza from a gas station and 2. Always talk to the cute guy in the seat next to you. Years ago, I met a guy at the airport bar. Turns out, he ended up in the seat next to me on my flight. He was cute, we hit it off and that was that. But I don't live a romance novel type of life. Haha! stars but rounding up to 4 for Goodreads. 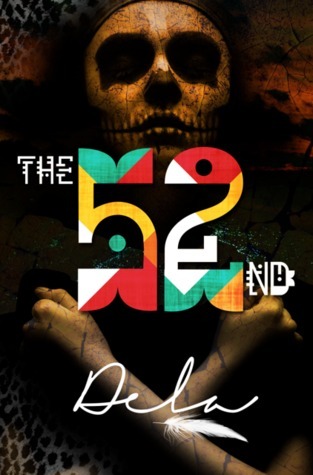 Read Dela's other published novel, the 52nd! Not one of the sacrifices chosen over the long history had survived--until now. As Lucas and Zara come together to put an end to the bloody sacrifices, they discover that the ancient tradition isn't so easily broken. The gods are angry, and they have until the Winter Solstice to drag Zara to the Underworld. 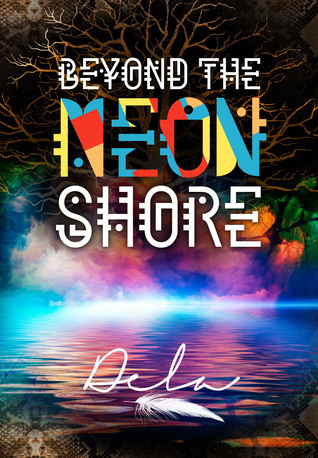 Book 2, Beyond The Neon Shore coming up in June of this year!